The Beauty of the Omo Valley. 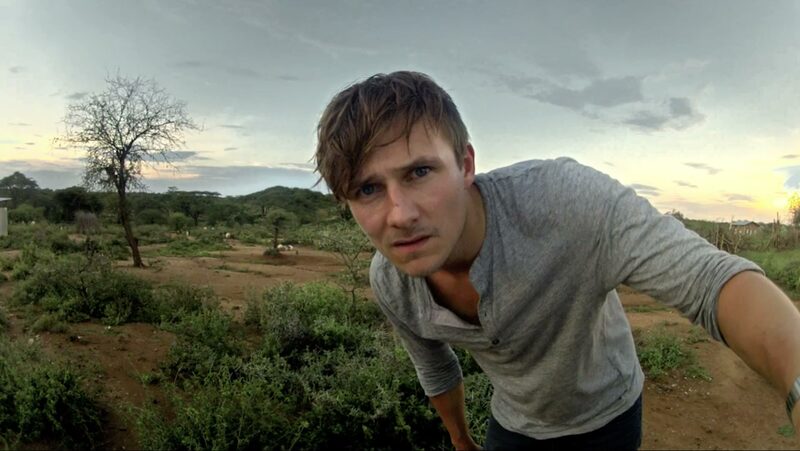 The lower valley of the Omo River in south-western Ethiopia is a UNESCO World Cultural Heritage site and one of the most beautiful regions of Africa. Known as the cradle of mankind, the area is attractive not only for its particular landscape, but also for the diverse culture of its inhabitants. 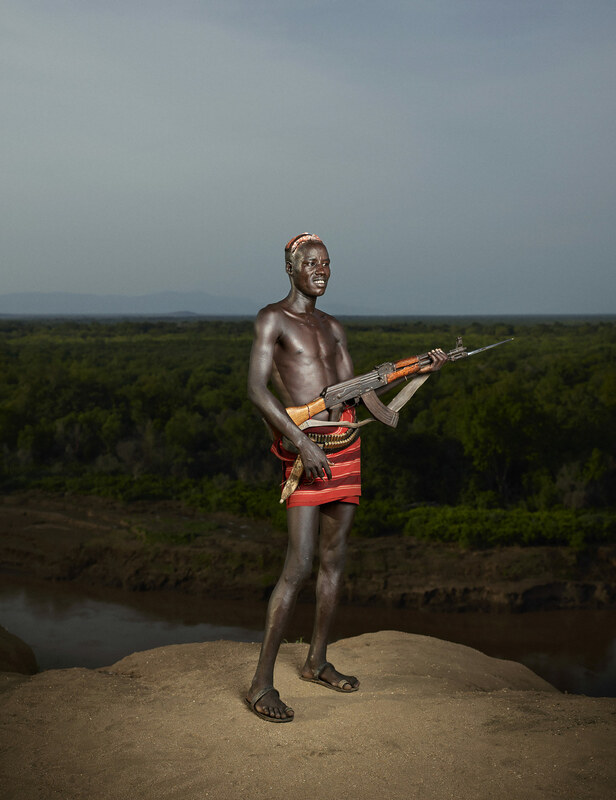 The banks of the river have for centuries been the homeland of the tribes of the Surma, Mursi or Hamar, whose expressive body-painting and rituals are unique throughout the world. Ken Hermann has visited the region several times. 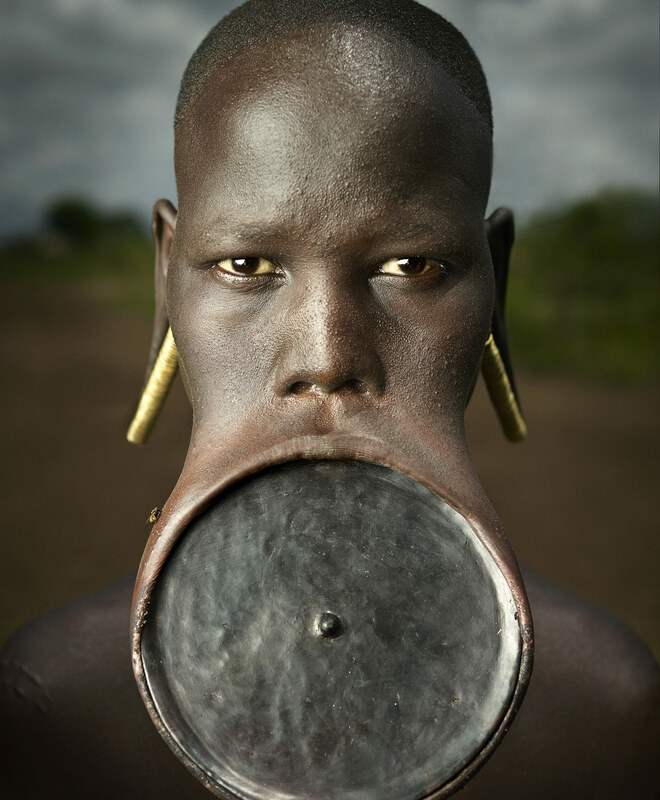 In his impressive photography, he portrays the self-confident Omo people, depicting their way of life and their traditions, but also the incomparable beauty of the valley and its flora and fauna. 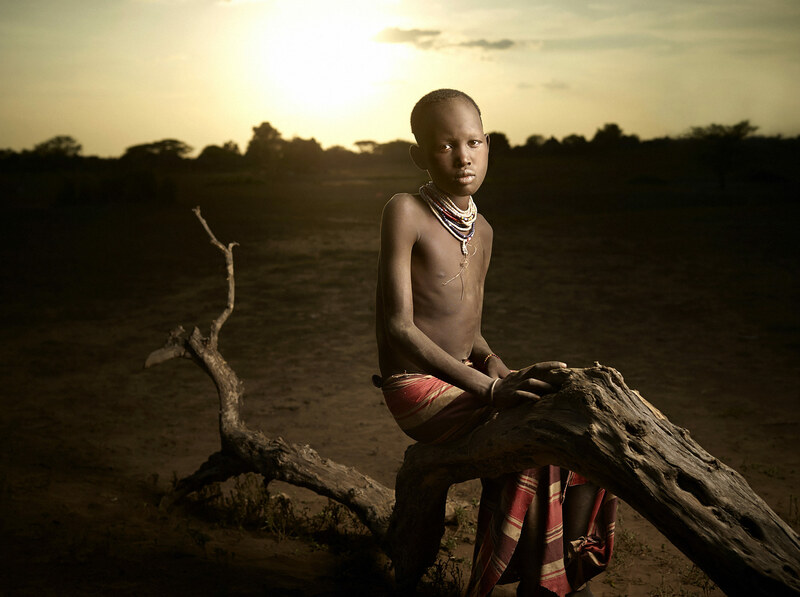 Hermann’s book is a homage to a region whose existence has for years been threatened by a dam project of the Ethiopian government, since this will permanently alter the delicate balance of the eco-system of the Omo – a last photographic image of a fascinating, archaic world. 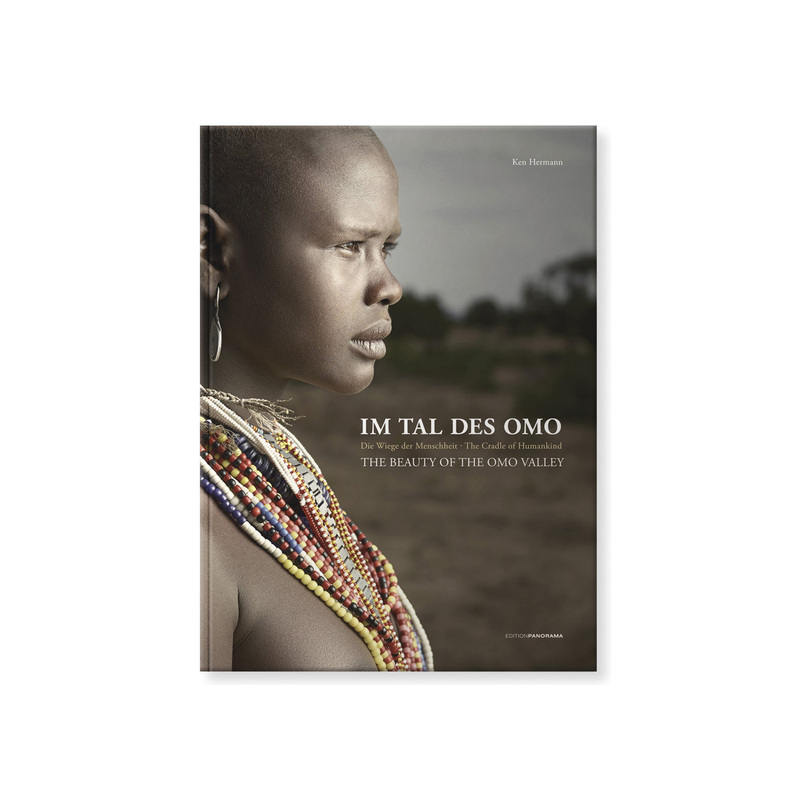 The Danish journalist Suzette Frovin provides an introductory text to accompany his images, which describes the history, importance and current development of the Omo Valley. 256 pages with 140 color photographs. With texts by Suzette Frovin and Ken Hermann in German and English. Publisher: Edition Panorama Buy the book here: EditionPanorama €45.00 EUR – You can also email me directly and I will make sure you get your copy.